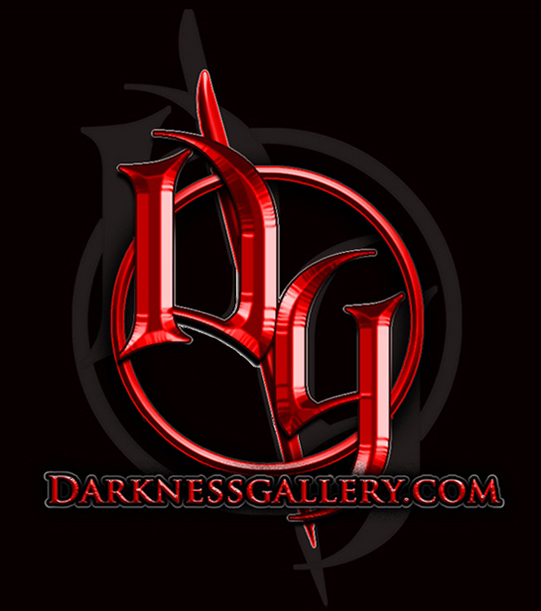 Copyright © DARKNESSGALLERY.COM & ART MISTRESS 1996--2011. All Rights Reserved. Art and Design by ART MISTRESS.